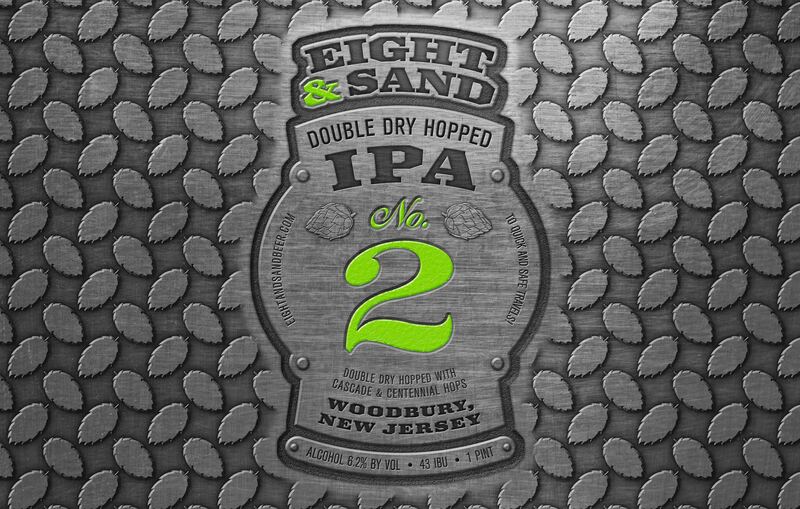 WOODBURY, N.J. — On Saturday, September 8th, Eight & Sand Beer Co. will celebrate their second anniversary with a special event for craft beer fans at their brewery and tasting room on N. Evergreen Avenue in Woodbury from 12pm – 10pm. 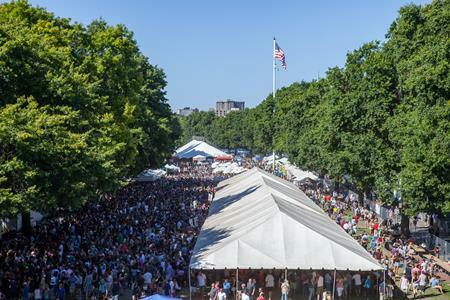 More than twenty styles of beer and exclusive, limited edition Eight & Sand merchandise will be available during the one-day-only celebration. Eight & Sand will release new barrel-aged beers on tap throughout the day and introduce some small batch, experimental recipes from co-owner and head brewer, Chris Burke. For the first time, a double-dry hopped version of the flagship “IPA No. 2” India Pale Ale will be available in 16-oz. cans at the tasting room during the event. In addition to the new beer and merchandise releases, attendees can also expect special giveaways throughout the day. More information on Eight & Sand’s two-year anniversary event can be found at www.eightandsandbeer.com.